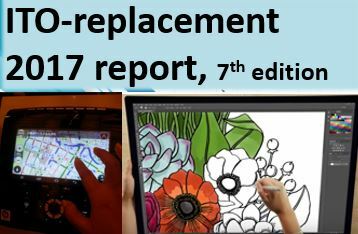 February 2018 - Touch Display Research, Inc. 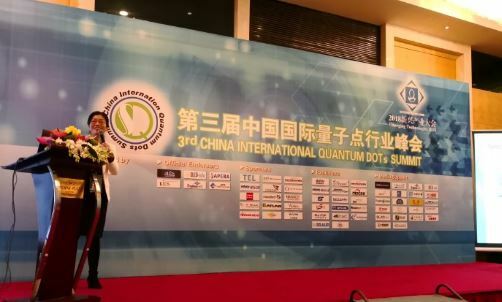 I just returned from the Demand-LED’s 3rd China International Quantum Dots Summit, January 24th, 2018 in Shanghai China. 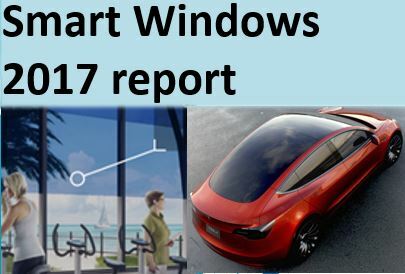 It is part of the Emerging Technologies 2018 conference (Jan 24-26, 2018). Organized by Demand-LED Management Consulting. It’s a very successful conference with presentations and exhibitions. It’s my honor to meet some of you in person. 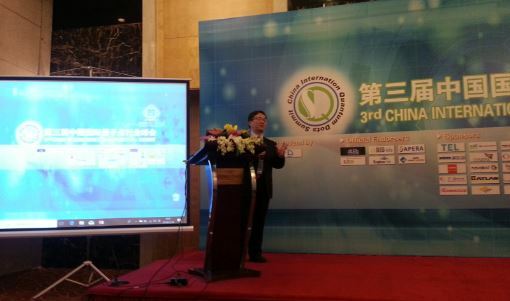 Dr. Luo, the GM of Great China and application engineering director at Nanosys, gave an opening remarks. 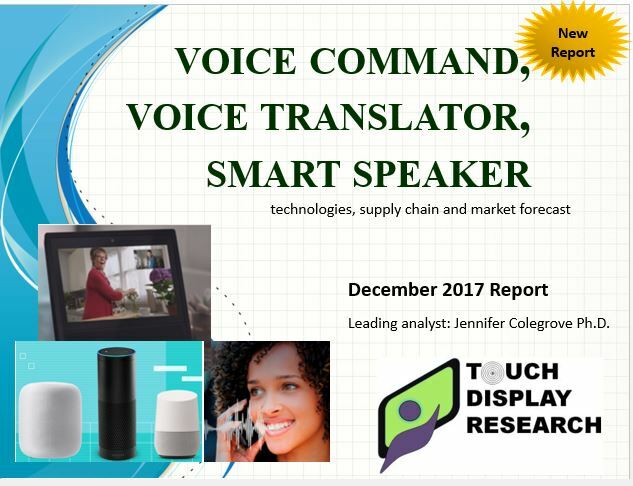 On behalf of Touch Display Research, I gave a Keynote on quantum dot technologies and market forecast. Photo credit: Mr. Zhang, King Focus. 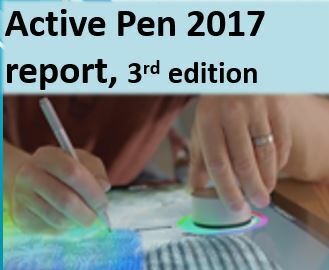 More analysis and review of the Emerging Technologies 2018 Conference can be found in the “Touch and Emerging Display” monthly report. 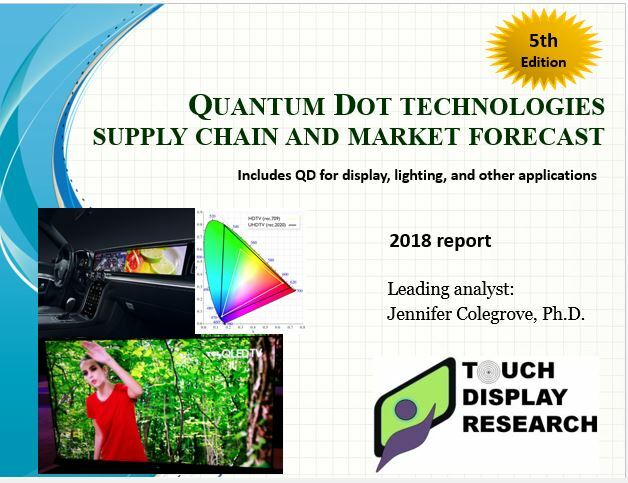 This entry was posted in Conference Review, Displays, Quantum dot and tagged China International Quantum Dots, Colegrove, Luo, Nanosys, Quantum Dots Summit, touch display research on February 2, 2018 by jennycolegrove.